of healthy, raw food products. 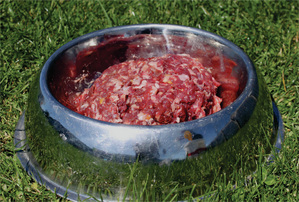 Read more on the benefits of feeding your dog raw food here. lasting energy for the day. 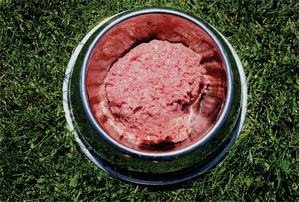 ​Providing a staple diet for any dog. Available in 20kg carton of 2kg rolls. 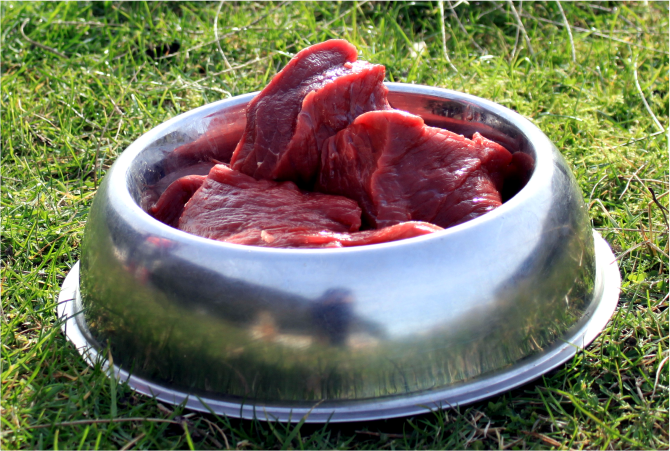 Our lamb brisket are available in a 20kg carton and are an ideal soft bone for any dog type. Available in a free flow 20kg carton. ​choice for adult hard-working breeds. ​Available in a free flow 2kg bag. 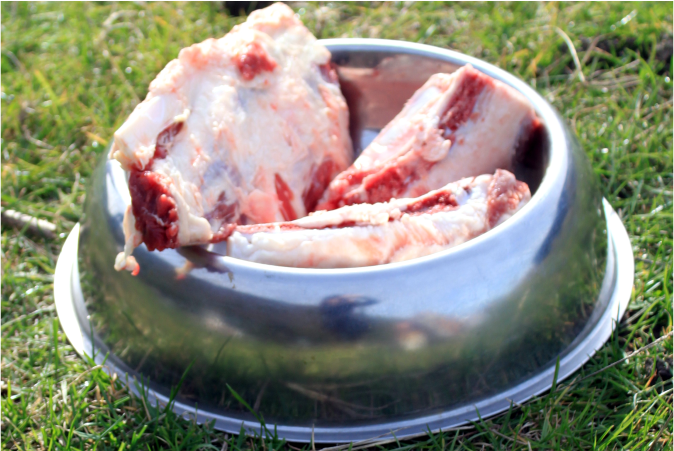 Our Veal brisket is a nice soft bone, great for all ages, but particular good for very old or young dogs. ​Nice and easy to digest. Give your dog a super protein hit with our chicken necks. ​It may not look pretty, but our tripe is popular amongst dogs. They will love you for feeding it to them. Trust us! Available in 20kg carton of 1.4kg rolls. Supreme quality beef for your dog! Available in a 22kg carton. 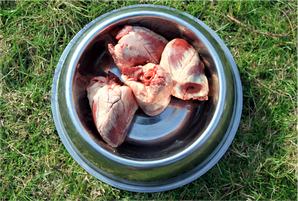 These lamb hearts are one of our premium products and offer a tonne of nutritional benefits as well as a tasty treat that your dog will love. It is available in a free flow 20kg carton.  Your dog will go barking mad for our high protein chicken mince. Our Beef brisket bones are available in a 20kg carton and have been trimmed down to portion sized pieces. Available in a free flow 18kg carton. Our NRG dog roll is a popular seller and is shelf stable, and no refrigeration is required. Farmer's number #1 Choice! 6 x 3kg rolls per carton. We've combined chicken & lamb heart to make premium chicken mince. Your dog will love the extra benefits of added heart to the popular chicken roll. ​Available in 20kg carton of 1.4kg rolls. It is available in a free flow 15kg sack.